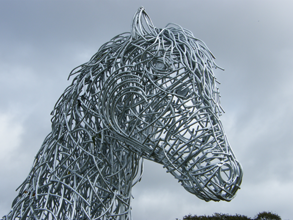 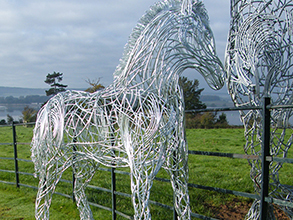 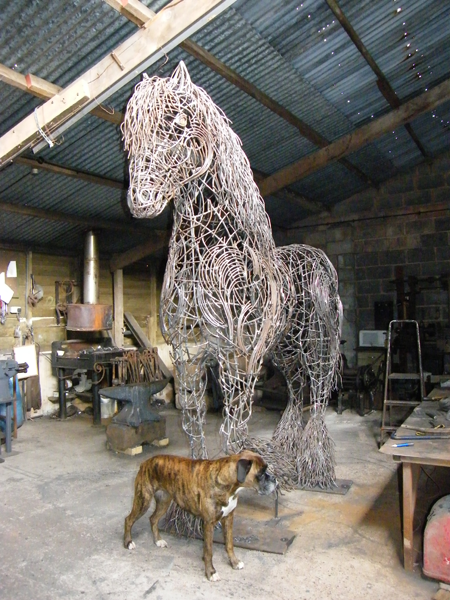 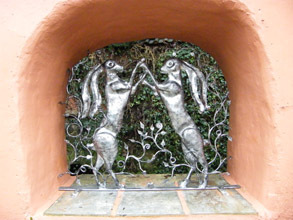 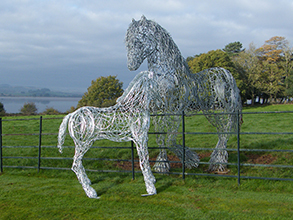 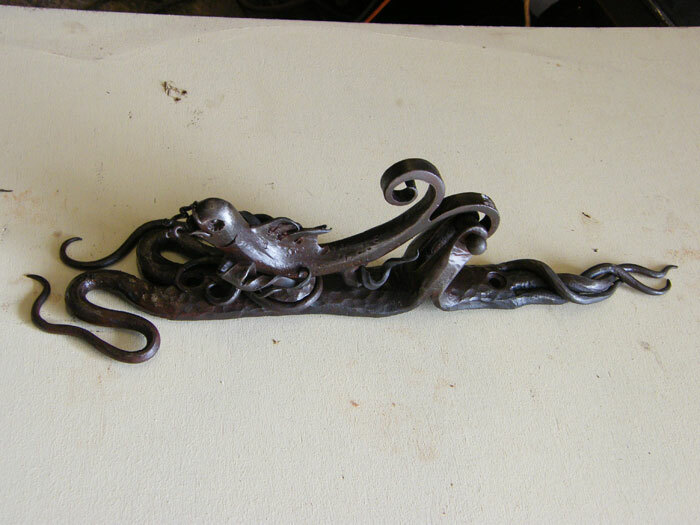 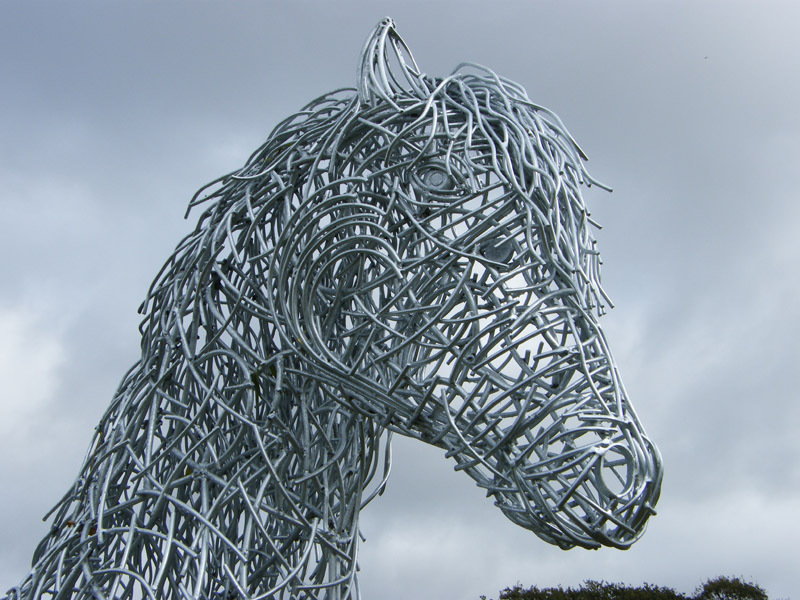 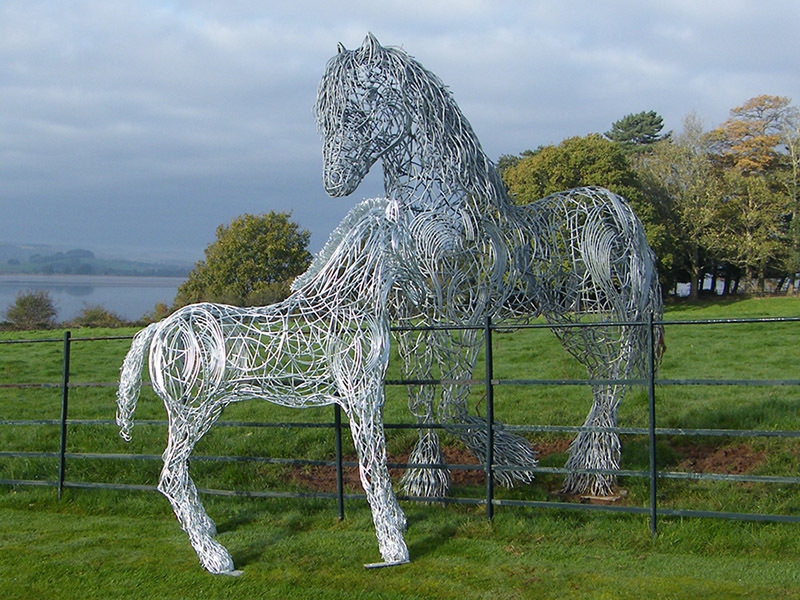 As an experienced Surrey blacksmith, Paul Gilbert works with wrought iron and steel to create decorative works for your home or garden, so to add a stunning unique feature to your property. 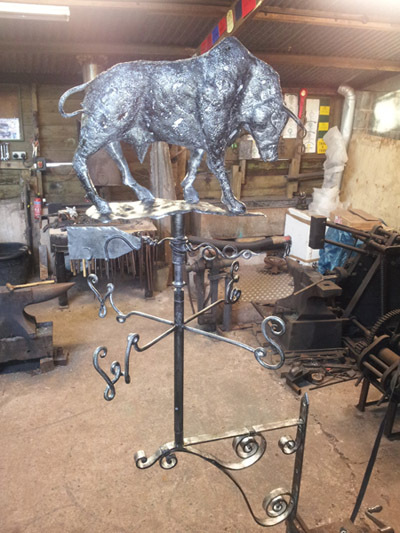 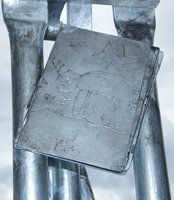 To ensure his creations will stand the test of time, Paul will galvanised the wrought iron in order to protect it from potential rust, so you can have the peace of mind that your handcrafted item will be around for many years to come. 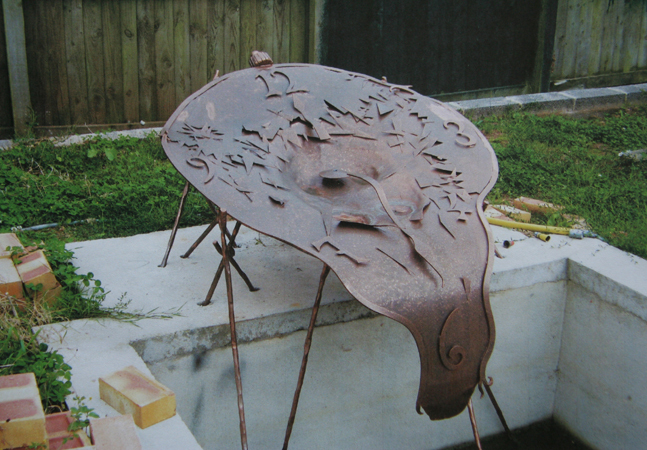 Paul's designs come in both contemporary and modern styles, making sure there is something for everyone. 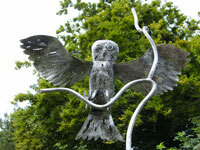 If you want to find out more about the work Paul could do for you get in touch today. 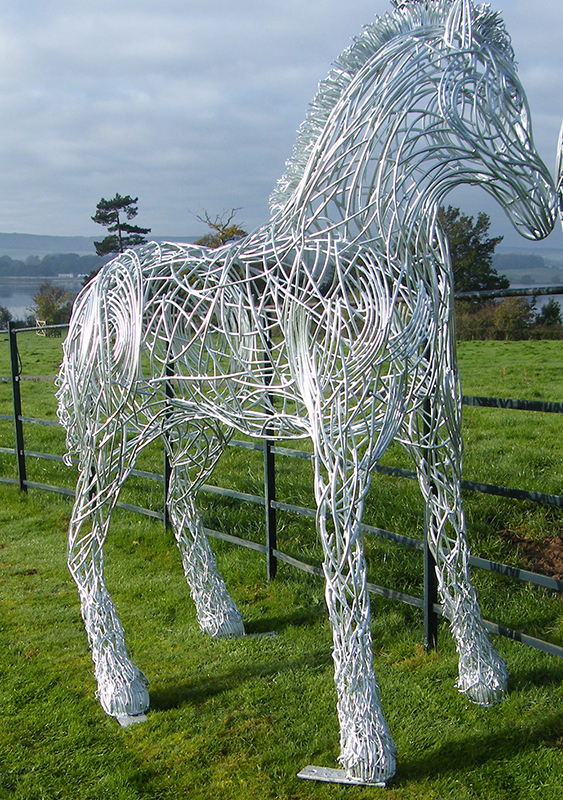 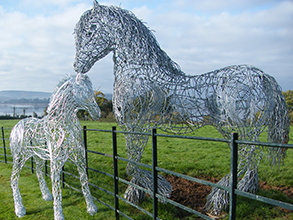 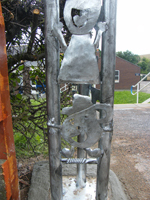 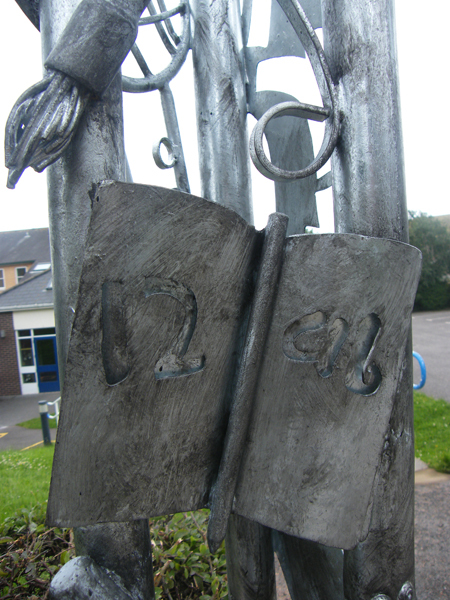 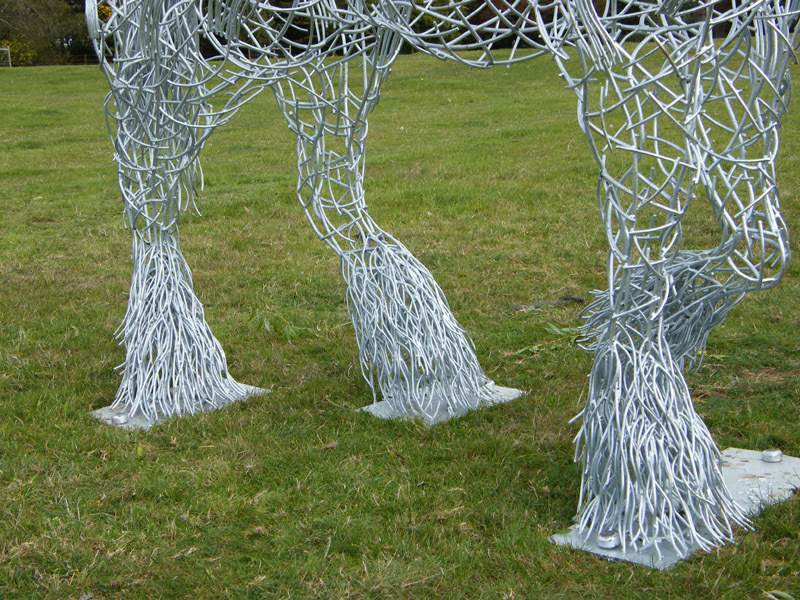 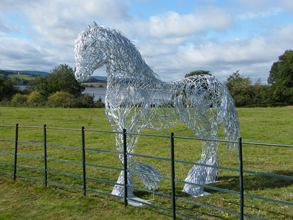 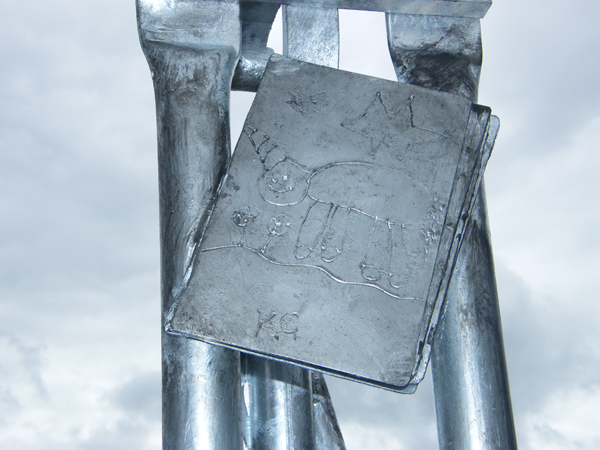 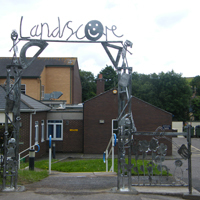 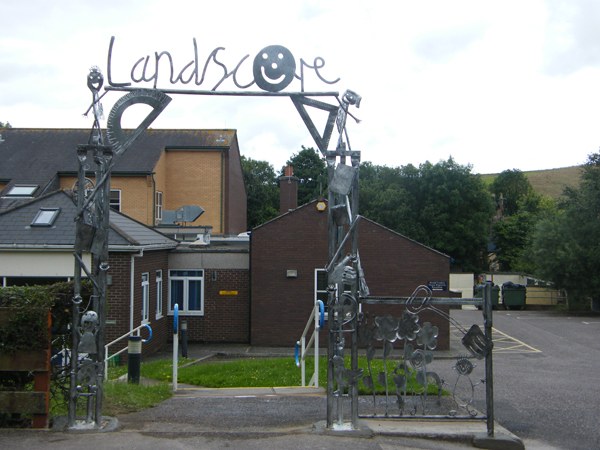 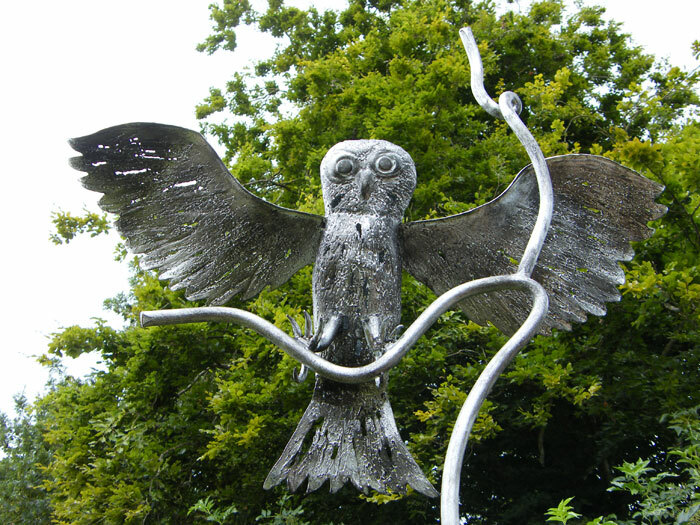 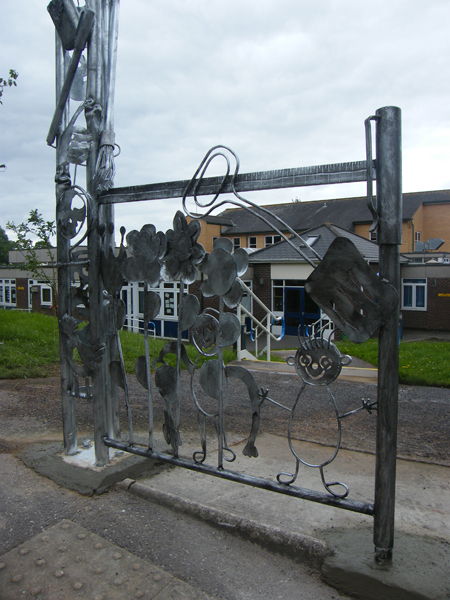 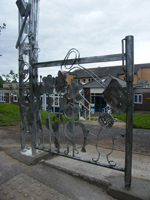 See some examples of some sculptures we have produced for clients in the past.